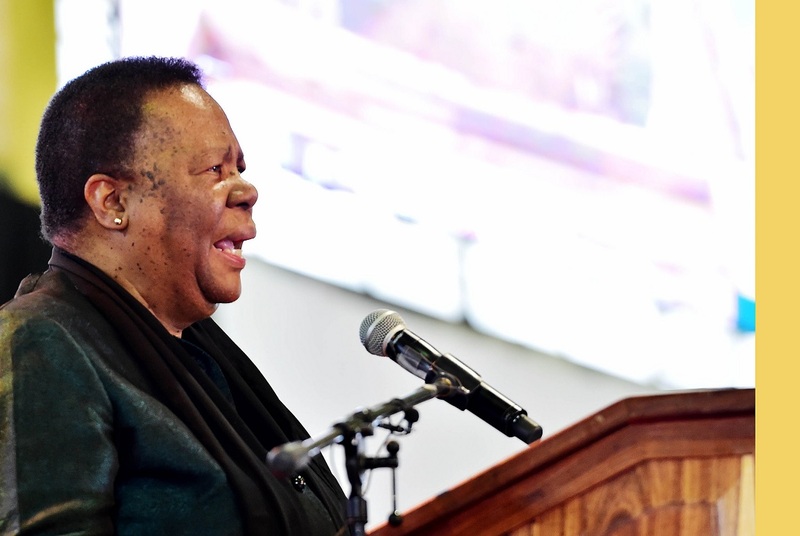 â€œI am pleased that the 2019 application process has performed well in terms of systems, applications received, as well as user experience,â€ said Minister of Higher Education Naledi Pandor. 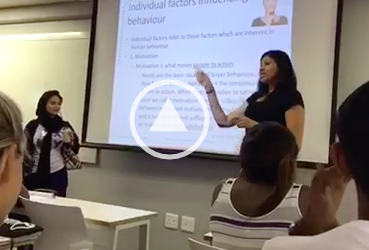 Pandor was speaking at a media briefing hosted with National Student Financial Aid Scheme (Nsfas) administrator Dr Randall Carolissen in Cape Town on applications for 2019. Here are the main takeaways from the briefing. Nsfas received over 400,000 applications! Pandor said a team is at work to process over 400,000 Nsfas applications it received between September to December for financial support to study at tertiary institutions in 2019. On average, that means the scheme received 3,200 applications per day. According to Nsfas, 63% of the applications were from female students and the rest were from male students. The financial aid scheme came under fire in 2018 for failing having inadequate systems in place to deal with the backlog of payments for the past financial year. But all is well and the backlog has largely been dealt with. This is largely thanks to Carolissen, who has been tasked to ensure that funding cycles for 2019 go smoothly, Pandor said. Nsfas will disburse R32 billion to more than 777,000 students at tertiary institutions in 2019. In 2018, Nsfas disbursed loans and bursaries of R22 billion but this is expected to increase next year to R32 billion. This amount is estimated to fund about 400,920 TVET college students and 377,050 university students. The application deadline was originally 30 December but was extended to midnight on 2 December. Pandor said that Nsfas has systems in place to deal with those who didnâ€™t meet the 2 December application deadline, and who plan to apply for funding at registration in 2019. Applicants will receive an SMS or an email early in January which will inform them whether or not they meet the criteria for financial support. This is provided that said applicants have already been accepted at an institution of learning. Pandor has also appealed to students to inform Nsfas if they change their mobile number.